I Missed the Recall. Can I Still Sue? According to the National Highway Transportation Safety Administration, only 70 percent of recalled vehicles ever get the necessary repairs. Sometimes, owners ignore recalls. Sometimes, owners never get recall letters. Often, people buy cars used and don't know that the cars were recalled. The law does not require owners to notify subsequent buyers of recalls on their cars. Ultimately, the responsibility to check for recall rests with the current owner of the car. So if you've missed a recall, and got in a car accident that might have been caused by a defect in your car, can you still sue? The best thing to do is be proactive. Regularly check your car for recalls, especially when you buy a used car. NHTSA has a tool on its website that you can use to check your car for relevant recalls. If you do discover that your car has been recalled for any reason, get it fixed. NHTSA states that there is no time limit on getting your recalled car fixed. So even if you discovered a recall five years after it was issued, dealers will usually still honor the recall and fix your car. There are some exceptions that may prevent your car from getting fixed. For example, cars that are older than 10 years at the time a recall was issued may not be fixed at no cost to the owner. However, if a defect makes your car unsafe to drive, do not neglect to get it fixed. If you've already been involved in a car accident caused by a recalled defect, you'll want to consult an attorney as soon as possible. Most states have statutes of limitation for bringing lawsuits. A statute of limitation is a time limit, created by law, on how long after an injury or accident you can bring a claim for damages. For example, Alabama has a one year statute of limitation for product defect claims. This means that you have one year after an injury caused by a product defect is or should have been discovered to file a claim. If you've ignored a recall, the car manufacturer may try to argue that you should not be compensated because you are either contributorily negligent or comparatively negligent. 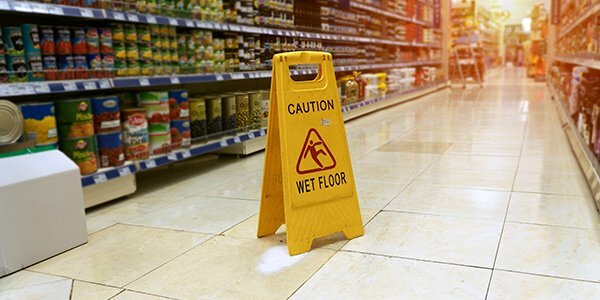 Contributory and comparative negligence asserts that you also acted negligently and caused part of your injury. Under contributory negligence, if your refusal to get a recalled defect fixed was a major cause of your accident, you won't be able to recover any damages. Under comparative negligence, your damages recovery may be reduced in proportion to your fault for causing the damage. So if you were 25 percent at fault, your damages award will be reduced by 25 percent. If you've been injured in a car accident due to a defect, an experienced personal injury attorney can help you assess your injury and your options.